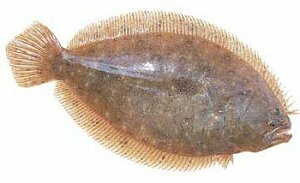 The difference between Sole and Flounder is that Flounder have a distinct Tail and Sole don't. 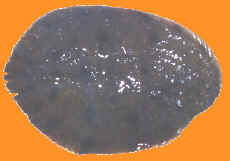 for Sole or Flounder fillet. Sole will readily take lures. A simple way to prepare sole fish is to pan fry (whole or fillets) with salt, pepper and butter. Add a little lemon juice when done. Absolutely delicious!